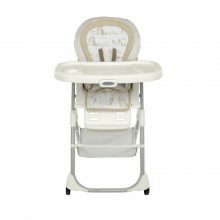 Feeding time can be both messy and also a lovely moment. 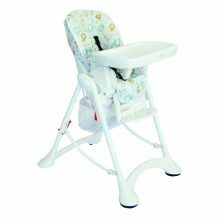 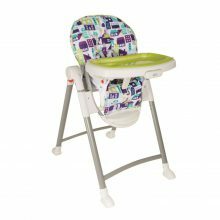 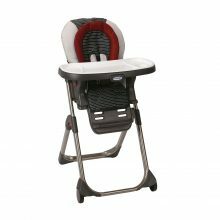 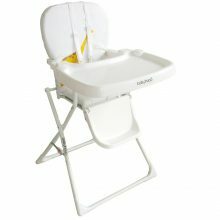 BabyHoods amazing range of high quality High Chairs can assist greatly in successfully teaching your little one how to begin with eating solid foods. 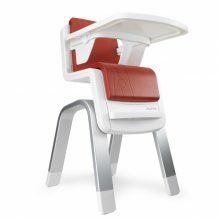 Now your precious bub can have a place at the table, creating a beautiful family moment. 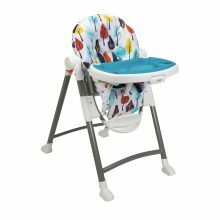 Our wide range with make mealtimes easy and provide specific feature to meet both yours and bubs needs whilst being both super comfortable and functional as well as extremely trendy. 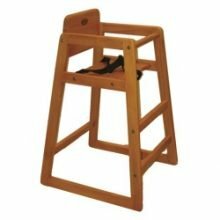 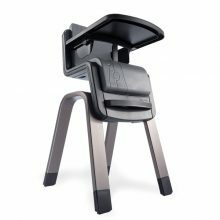 The ultimate stackable highchair specifically designed for restaurant use. 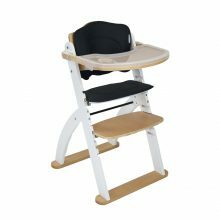 A modern scandi inspired chair that grows from a highchair for your baby to a seat for your child, up to 45kgs, with all the adjustable features that make life easier for you. 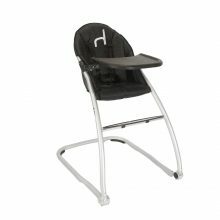 The highchair that grows with your child from infant to toddler and converts to a space saving booster. 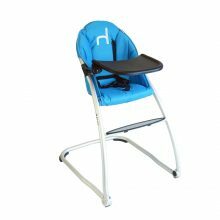 Our slimmest folding highchair, so it’s a breeze to store and perfect for travel.